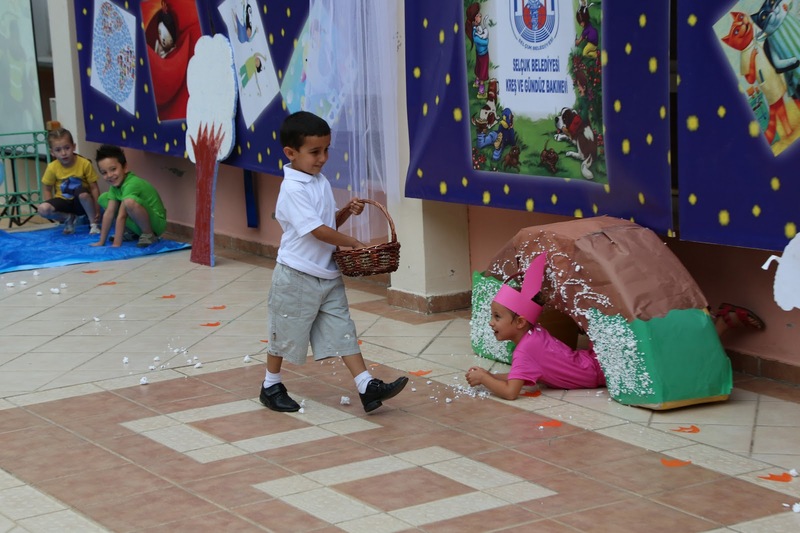 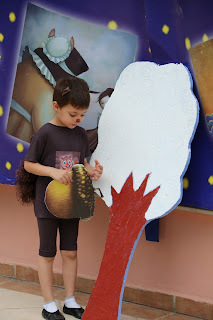 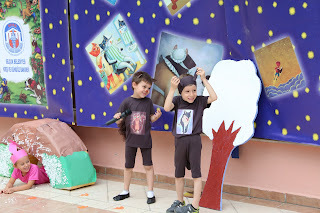 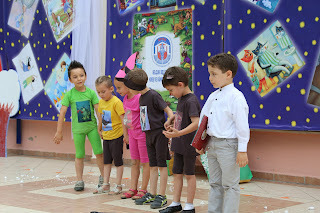 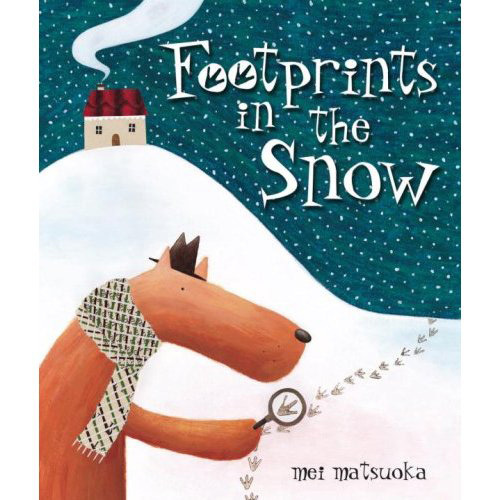 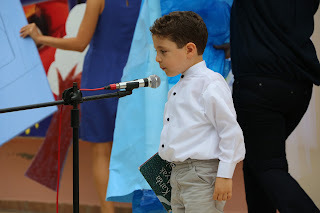 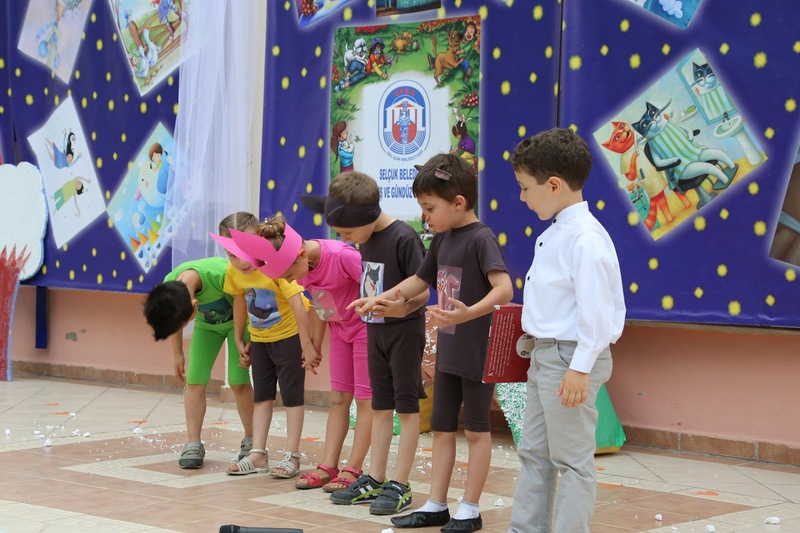 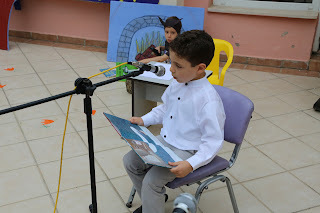 Children at a school in Izmir, Turkey have put together and performed a play based on "Karda Ayak Izleri" - the Turkish translation of my book "Footprints in the Snow"; published by Andersen Press UK (and by Kir Cicegi in Turkey). The book has been really well received in the country; with 400 copies being bought by the Turkish Ministry of Culture for public libraries. 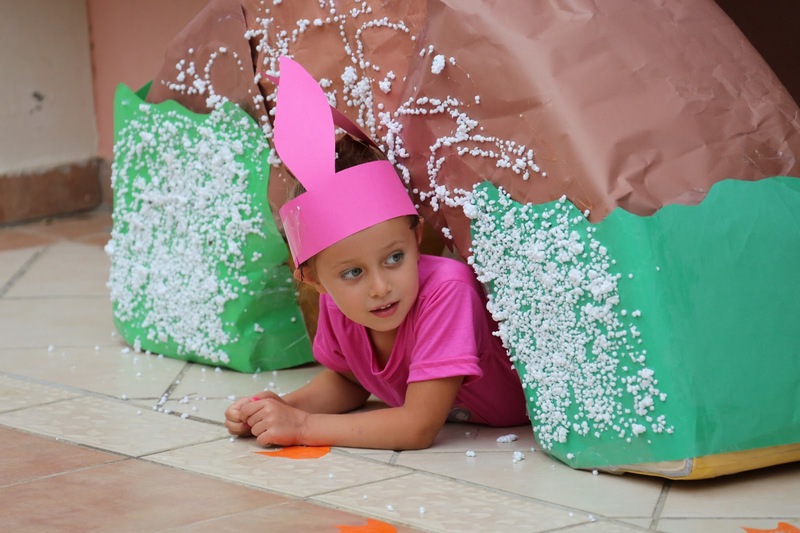 I am overwhelmed by the fact that "Footprints..." was chosen as the story that they wanted to perform for their end-of-year play - they even printed and made all of their costumes by themselves! 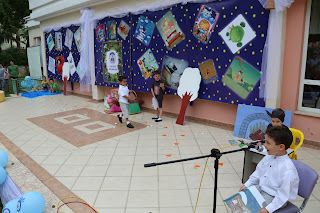 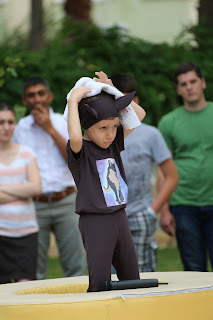 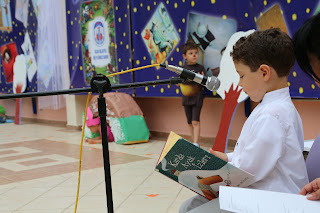 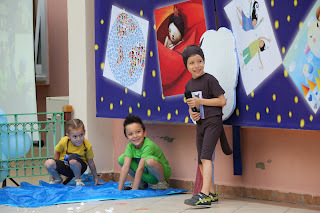 Thank you so much to fellow author Arslan Sayman for directing their performance (And for the pictures) and of course a huge thanks to the children themselves!